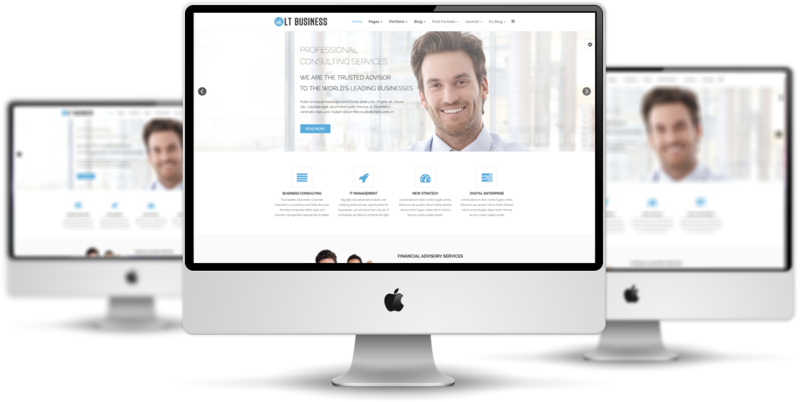 LT Business Onepage is a Free One Page template version of LT Business Joomla template which is designed to be suitable for any kinds of business and give you more options to select for your site. 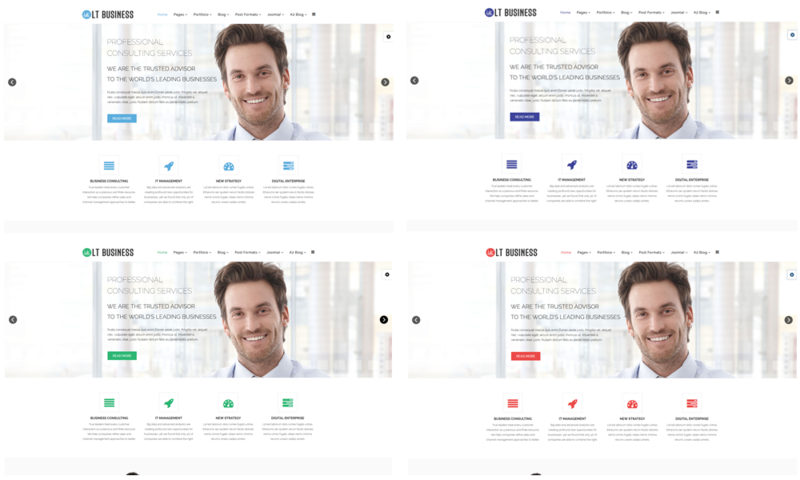 This template is developed on the latest Bootstrap CSS Framework support Font Awesome, extended K2 style, unlimited position and easy to customize layout without code ability requirement. 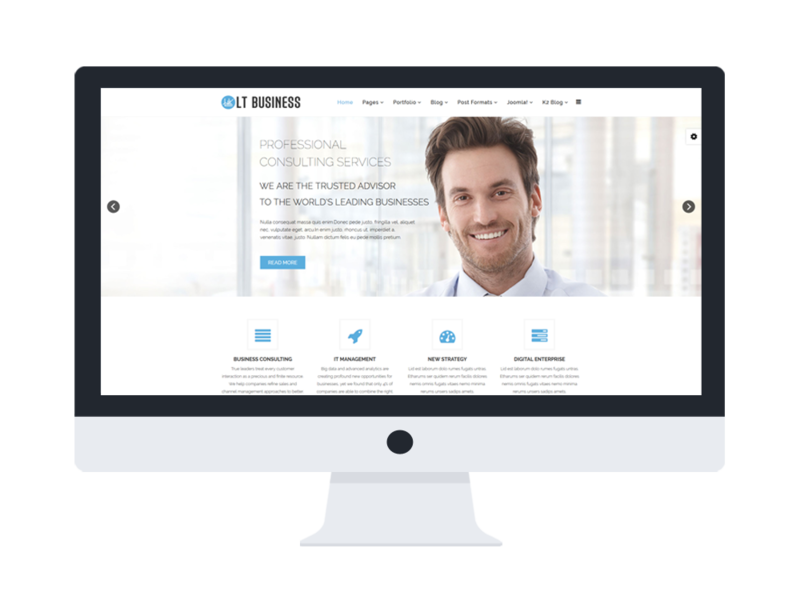 LT Business Onepage also displays well on all types of mobile devices with the beautiful responsive layout. Moreover, flexible homepage which includes boxed and full-width layout, drag-drop layout, unlimited position, and 4 color options to choose are integrated as well to bring you the most comfortable feel while modifying your site. 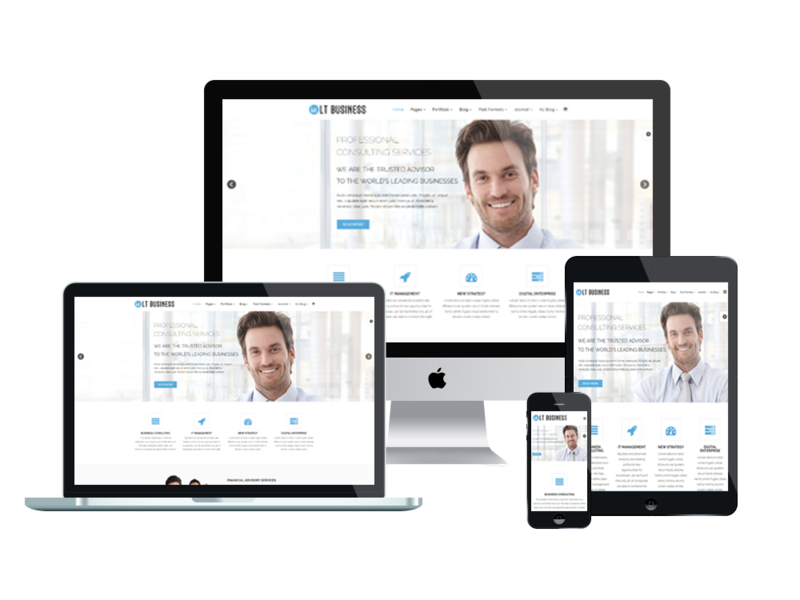 Your business site will fit great with this amazing One Page version, try the Live Demo now!